We are a heating and air conditioning company in Red Deer (established in 2015), that was created because we saw a need for a smaller, customer first company to service Red Deer, and its surrounding communities. Owner Kevin Strate, has 11 years of experience in the trade. Great service, accurate and honest estimating, as well as custom tin building, are skills that help to set Kevin apart from our competition. Not only is quality, upstanding work important to us, we feel strongly in a customer first approach. Without you, our customers, we wouldn’t be able to do what we love. That’s why listening to your objectives and concerns come first. We will stick to our estimate as best we can. When there is an issue, we’ll make sure that you are fully aware of any added costs that may arise. Our policy mandates strong two-way communication; if you’re not happy, we’re not happy. 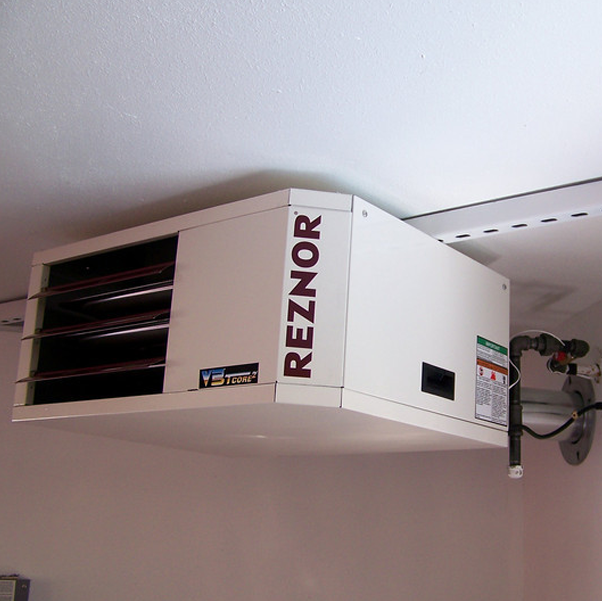 …or if you just want to check your house for cold spots, we can help!